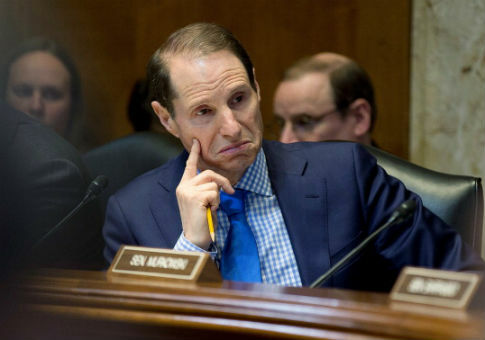 Democratic Sen. Ron Wyden (Ore.) tried to get President Trump to release his tax returns on Wednesday by sending out a tweet asking for 18 million retweets, but he fell way short of his goal–by nearly 18 million. 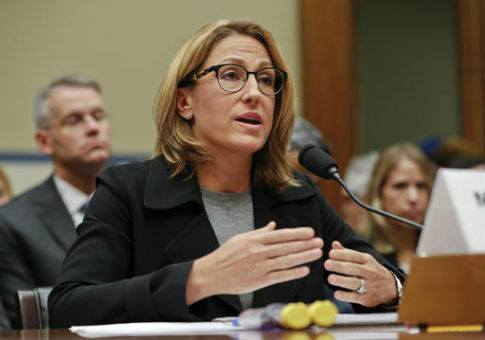 Members of Congress are furious after the Centers for Medicare and Medicaid Services confirmed that Mylan, the drug company that makes the EpiPen, has been overcharging the government for the allergy medication. 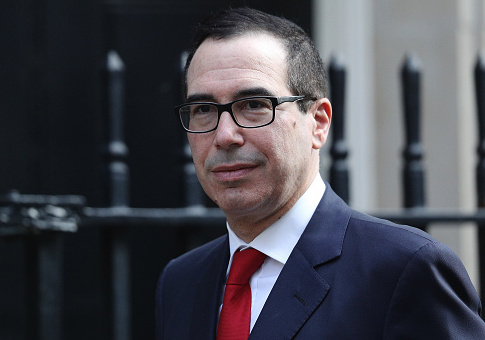 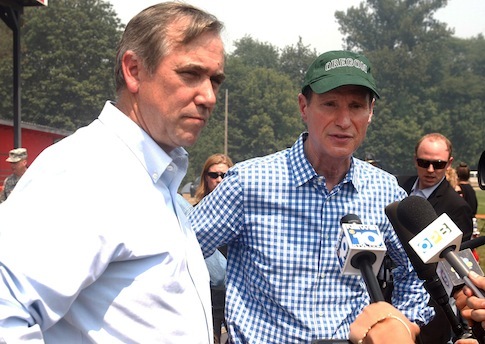 Oregon’s two Democratic Senators have joined congressional Republicans calling for a federal audit of the defective Oregon health care exchange website. 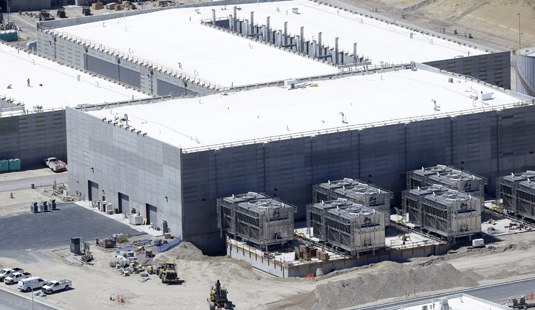 The National Security Agency has broken privacy rules or overstepped its legal authority thousands of times each year since 2008, the Washington Post reported on Thursday, citing an internal audit and other top-secret documents. 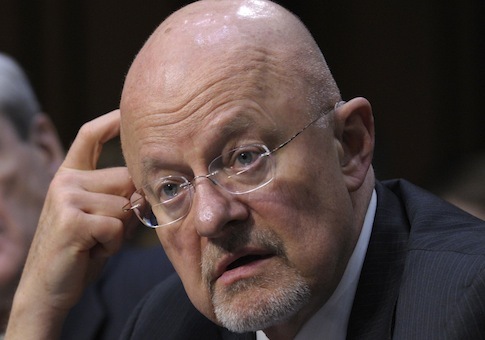 Director of National Intelligence James Clapper has no plans to resign following disclosures to the Senate Intelligence Committee that he misled Congress on widespread National Security Agency electronic surveillance of Americans.